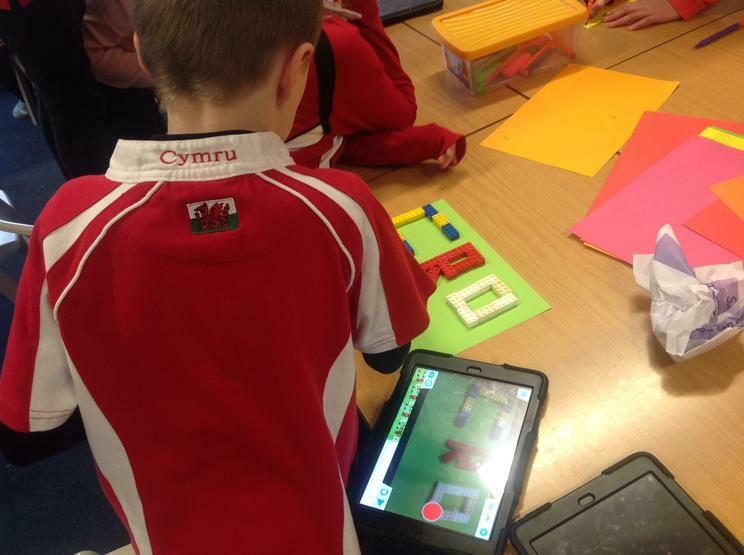 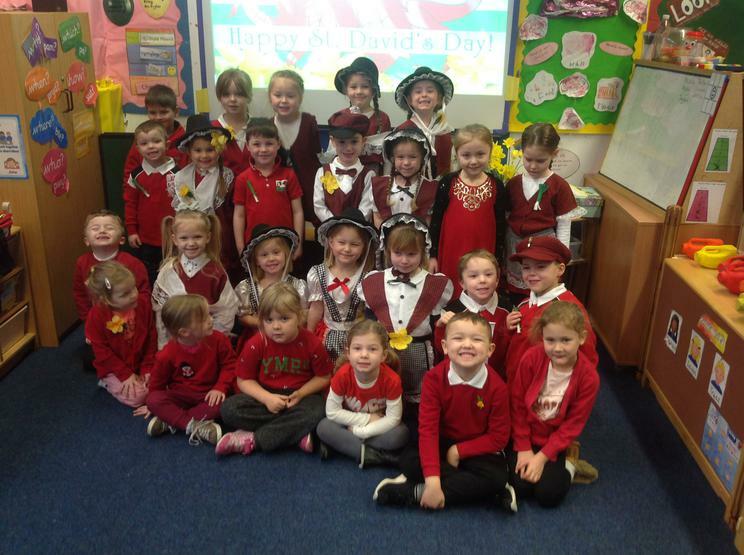 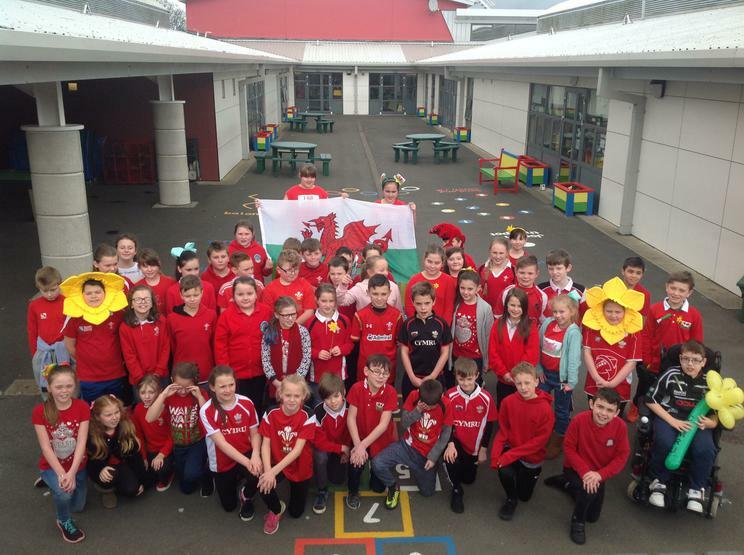 On Wednesday, pupils and staff celebrated St David's Day in style. 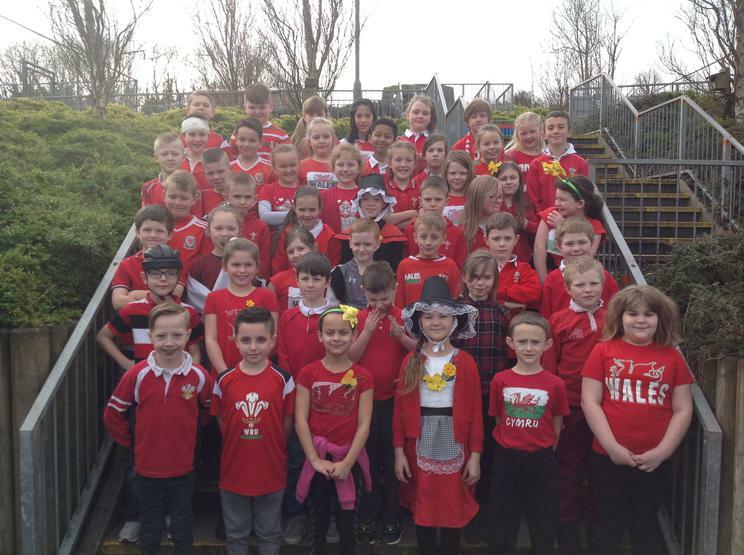 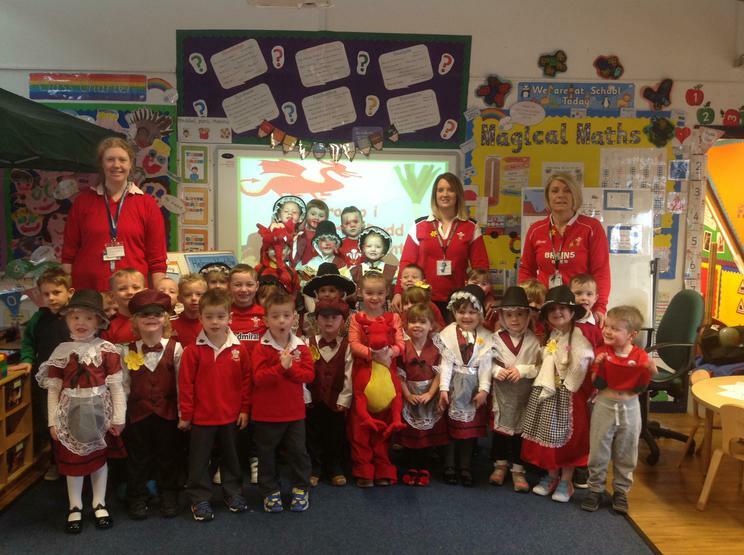 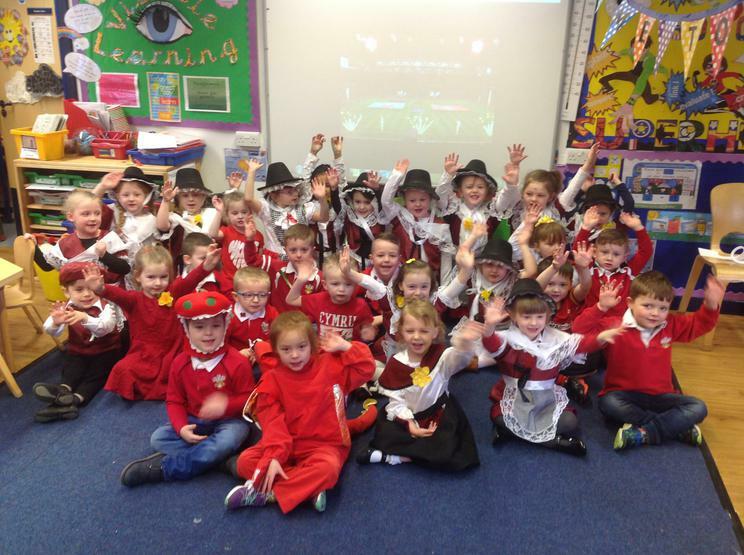 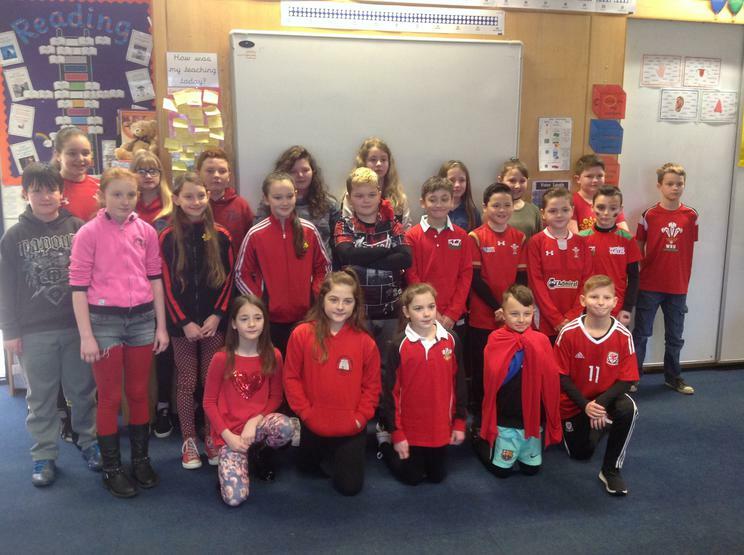 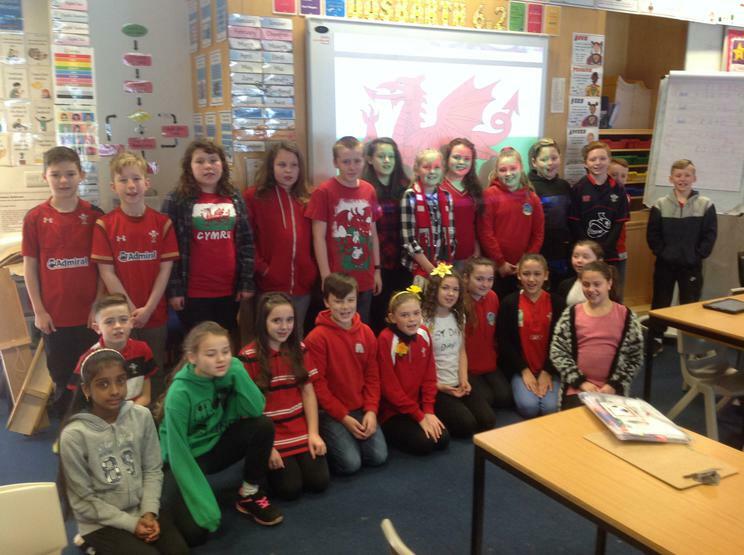 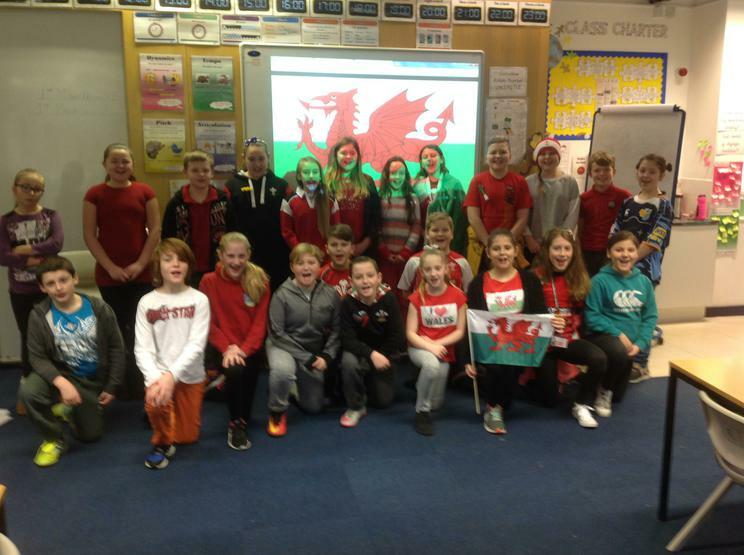 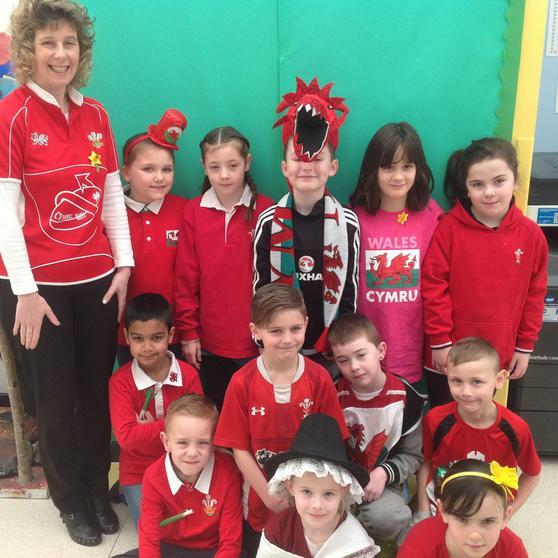 Pupils looked fantastic dressed up in either their traditional Welsh costumes and international rugby and football tops. 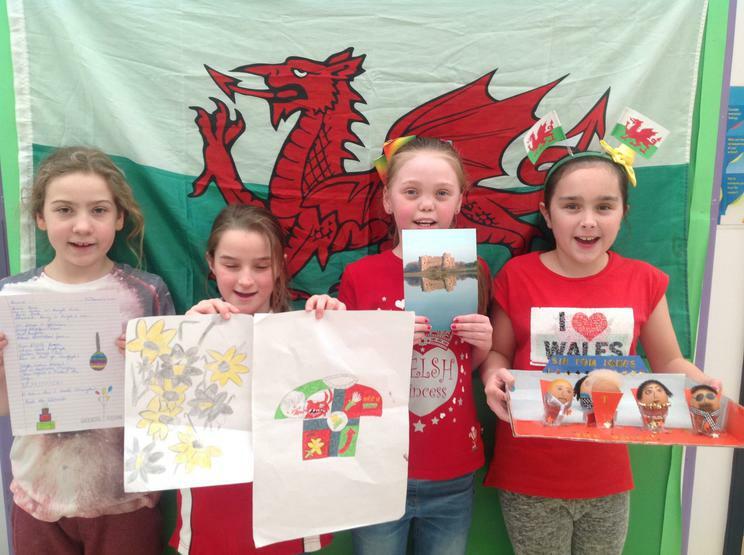 A range of activities were planned throughout the day but the highlight of the day for each year group was the performances in the hall for parents, family and friends. 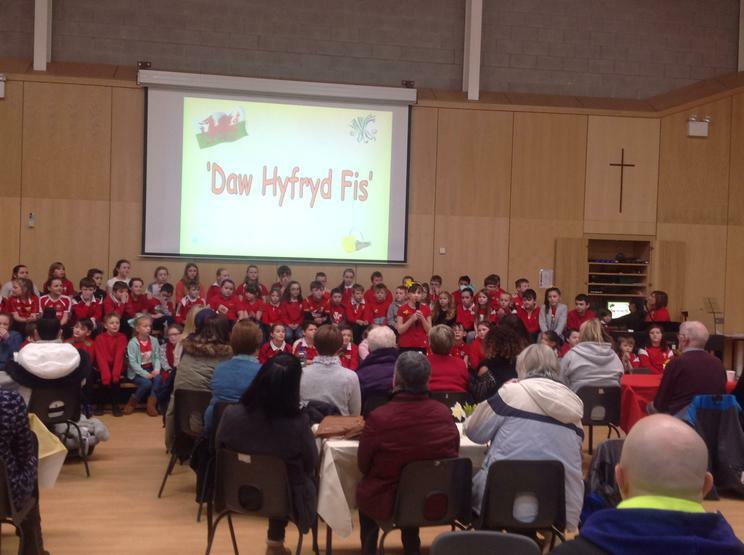 Over 700 people from the local community came through the hall doors throughout the day to hear some beautiful singing, recitals of poems, storytelling and musical arrangements. 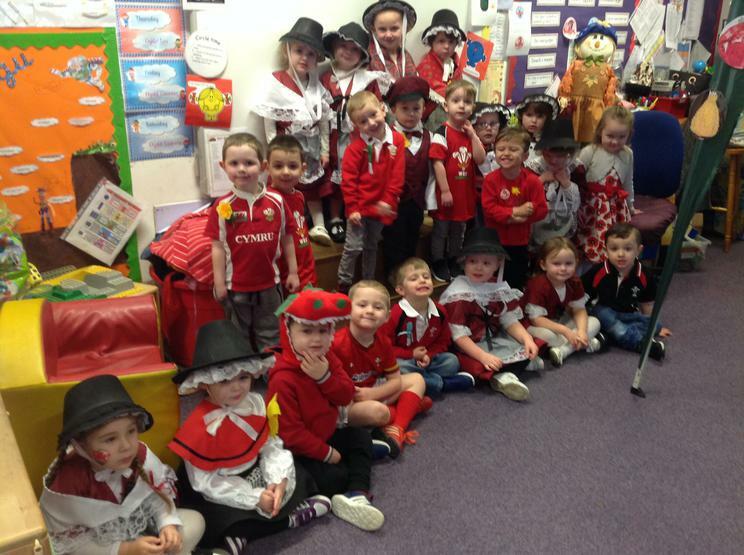 Whilst parents, family and friends listened to the pupils perform, they were able to enjoy tea, coffee and Welsh cakes.